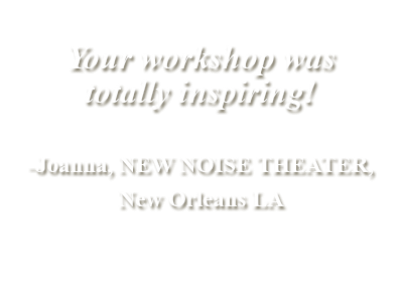 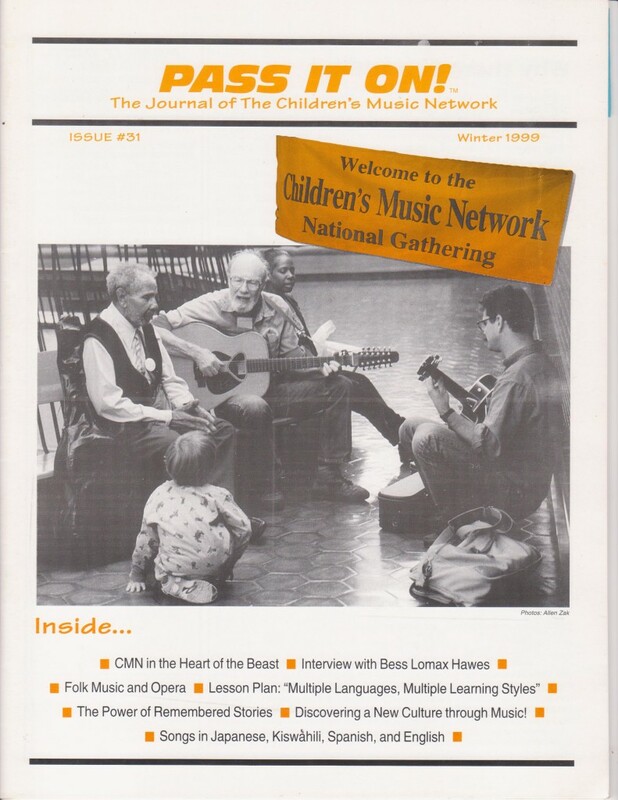 Journal of the Children’s Music Network. 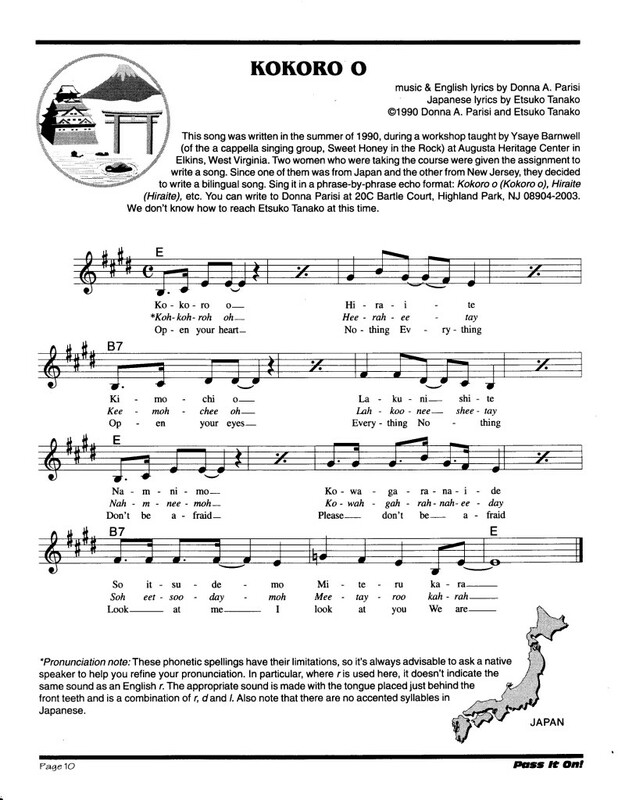 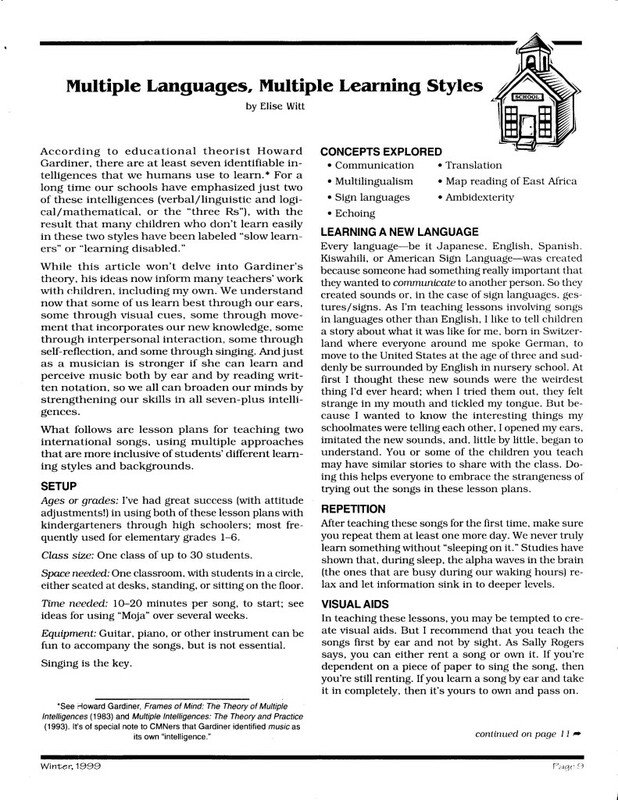 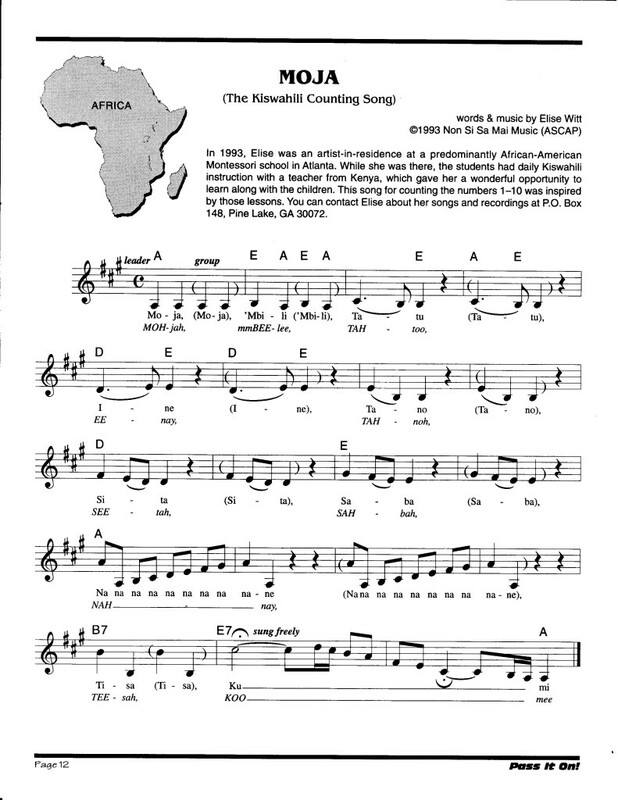 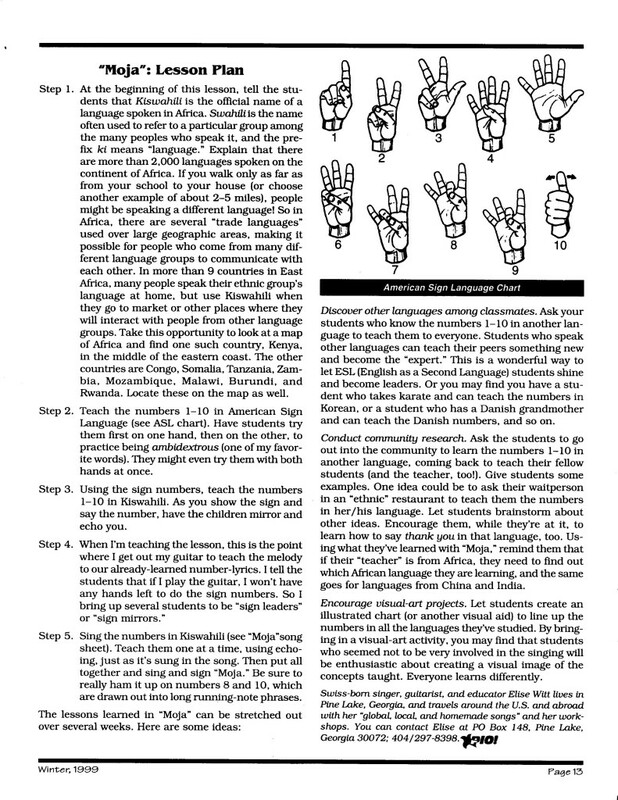 The Winter 1999 issue contains an article by Elise Witt entitled “Multiple Languages, Multiple Learning Styles,” as well as an interview with Pete Seeger. 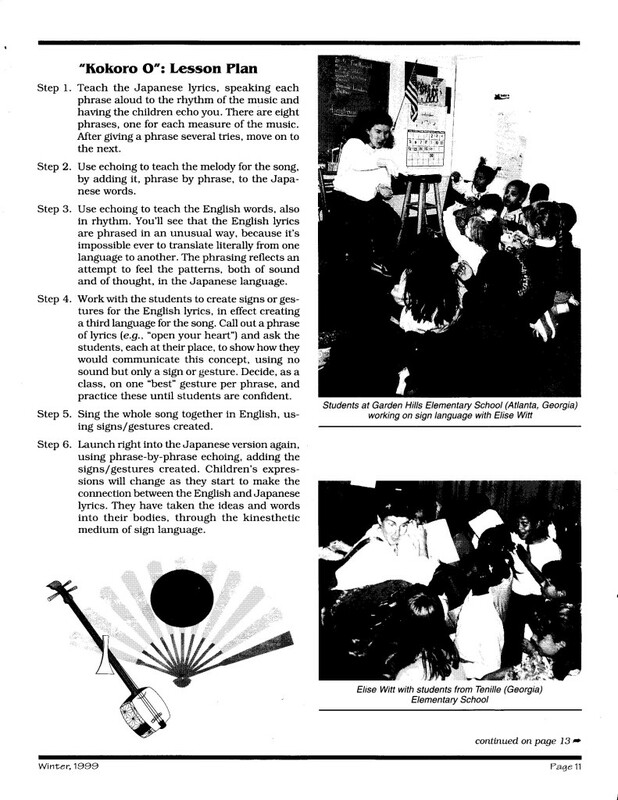 PIO! 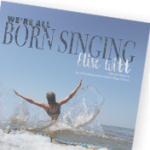 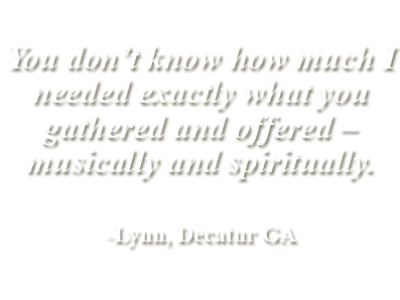 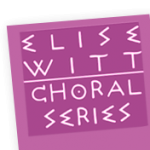 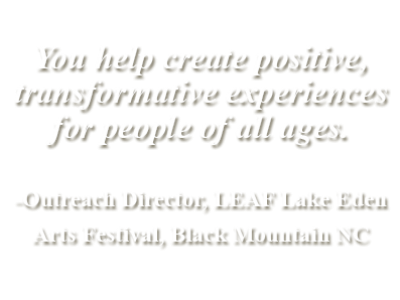 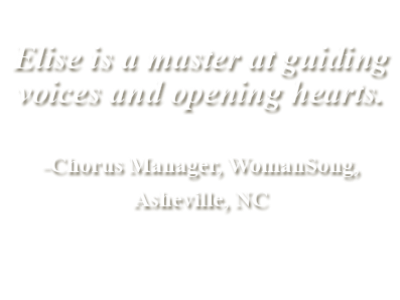 features songs, articles, lesson plans, and information about quality children’s music.